The Japanese government has suggested to set a casino entry levy of JPY2,000 (US$18.6) for 24-hour access for the country’s nationals and residents, a measure that is to be included in the Integrated Resorts (IR) Implementation Bill, according to GGRAsia’s Japan correspondent. 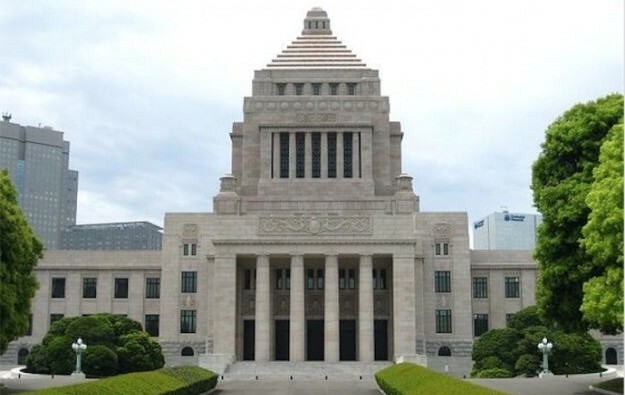 The proposal was discussed on Wednesday morning in a meeting of the Liberal Democratic Party (LDP) team in charge of drafting and guiding through parliament the necessary legislation to establishing a casino industry in Japan. The proposal has to be approved by the ruling coalition – formed by the LDP and its junior partner, the Buddhist-influenced party Komeito – before being submitted to Japan’s parliament. Wednesday’s reunion was the second meeting this year held by the LDP group responsible for pushing the casino legislation forward. It focused on issues related to taxation and the future casino regulatory body. Among the items proposed by the Japanese government was a JPY2,000 daily entry levy per person for Japanese nationals and foreigners living in Japan. The government also plans to forbid the country’s casino resorts from reimbursing the levy fees to players, reported the Kyodo news agency. According to the government’s proposal, the money collected from the entry levy policy will be divided between the central government and the local government of the region that eventually hosts a casino resort. Part of the funds will be used to finance measures for preventing gambling addiction, said the news agency. The government has also proposed two options regarding taxes on casino gross gaming revenue (GGR), said GGRAsia’s correspondent. The first was the introduction of a fixed tax rate of 30 percent on casino GGR. The second proposal would be to apply a “progressive tax” system, starting with 30 percent on GGR of up to JPY150 billion; 40 percent for gaming revenue between JPY150 billion and JPY300 billion; and 50 percent for GGR above JPY300 billion. According to the government’s proposal, the money collected from gaming taxes would be use to pay for a range of community good causes, including tackling gambling addiction and promoting the country’s tourism industry. The tax revenue would be split between the central and local governments. The government also plans to require companies that apply for a casino licence in Japan to shoulder the costs of background checks, said GGRAsia’s correspondent, citing the government’s proposal. Banking group Morgan Stanley said in a note on Tuesday that gaming operators could refrain from “investing too much” in future casino resorts in Japan given the long list of restrictions likely to be introduced in the IR Implementation Bill.